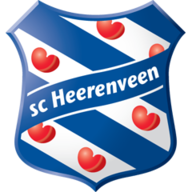 Heerenveen ended a run of four successive Eredivisie defeats with a 0-0 draw at Sparta Rotterdam on Friday. But the visitors might consider it a missed opportunity after having the better of a dour contest. Norwegian teenager Martin Odegaard, on loan from Real Madrid, was at the heart of Heerenveen's best moments and his 13th-minute effort curled just wide. An Odegaard corner was also kept out by a combination of the crossbar and Roy Kortsmit in the Sparta goal, while Nemanja Mihajlovic also went close for Heerenveen. 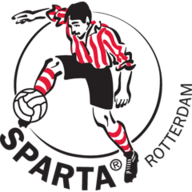 Luis Brogno and Robert Muhren had Sparta's best openings, but the hosts failed to muster a single attempt on target.